Strawberries | MICHIGAN GROWN. MICHIGAN GREAT. Looking for the freshest and tastiest Michigan strawberries this season? Michigan’s strawberry season starts in early June and can extend into mid July. 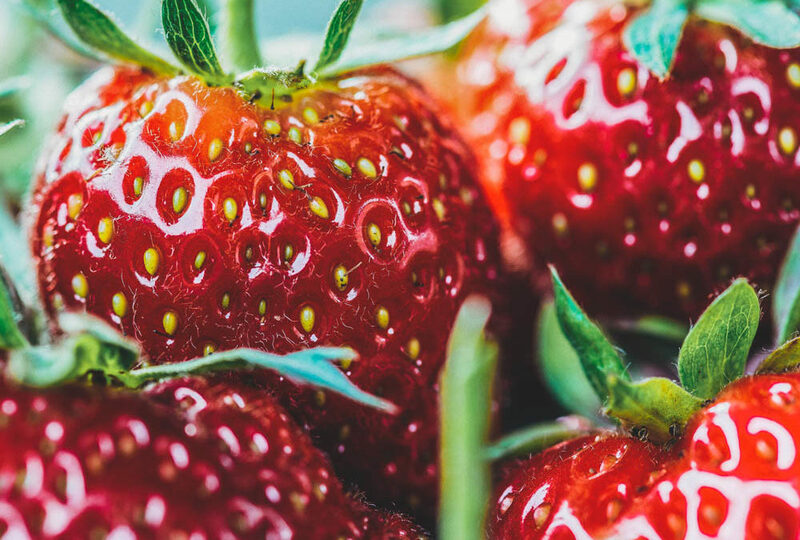 Look for Michigan strawberries in-store or find them where they’re largely produced, in Berrien, Leelanau and Van Buren counties.